Driven by new product launches. 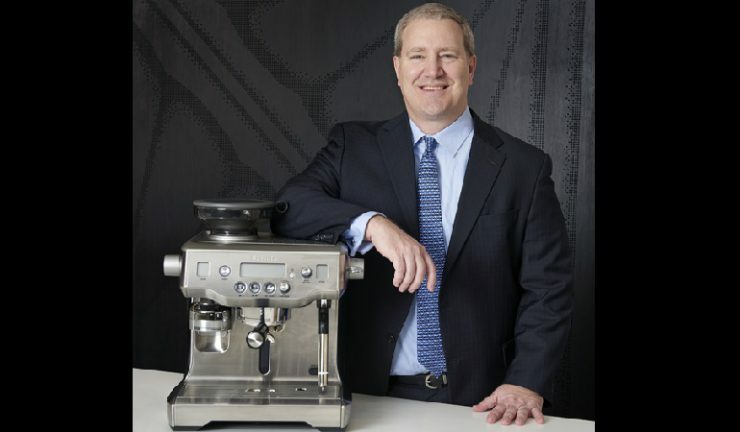 The Australia and New Zealand (ANZ) region was the star performer for Breville for year ended 30 June, 2017 with the highest revenue growth of the Group with a 22% increase in constant currency, primarily driven by successful new product launches in the beverage category. The global product segment continued its strong growth, with revenue for the year increasing by 9.9% to $469.6 million. In constant currency, revenue in this segment grew by 14.3%. EBIT for the year increased by 11.1% to $72.4 million. North American revenue of $265.1 million was 5.3% higher than the previous corresponding period. In constant currency, revenue increased by 9.8%, attributed to key product launches in cooking and beverage, as well as revenue increases from existing products. Rest of world revenue increased by 9.9% to $90.4 million. In constant currency, revenues were 18.9% higher, with both the Hong Kong distribution and UK businesses reporting double digit constancy currency growth. The second half of FY17 included new revenues from the commencement of the new North American Nespresso machine partnership. This new revenue stream lessened the combined impact of the revenue decline in the discount retailer channel and the expiry of the Philips distribution agreement in ANZ toward the end of the year.